It’s here and ready to go!!! 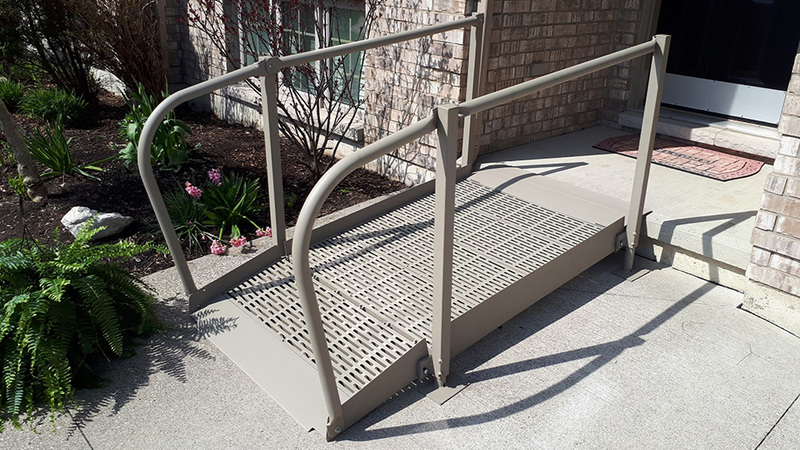 Introducing the new standard model of QRamp, with all the same features of our premium model such as the 360 degree non-slip decking surface, glow-the-dark path indicators and easy, modular assembly. With it’s lighter weight construction, we can now offer the same superior quality at an even more affordable price! Differentiating features include, simpler fasteners such as set screws & bolts, easy adjusting telescopic legs and bracket style module to module connection. For more information and pricing, check in with your local dealer today!